See pictures from our Paws & Pints fundraising event (Sunday, May 20th) at the Triplehorn Brewery in Woodinville! 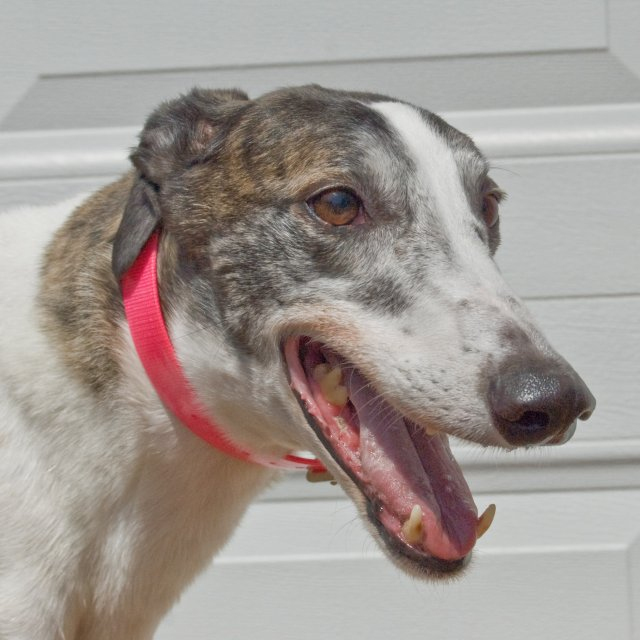 Becky is a sweet, friendly girl. 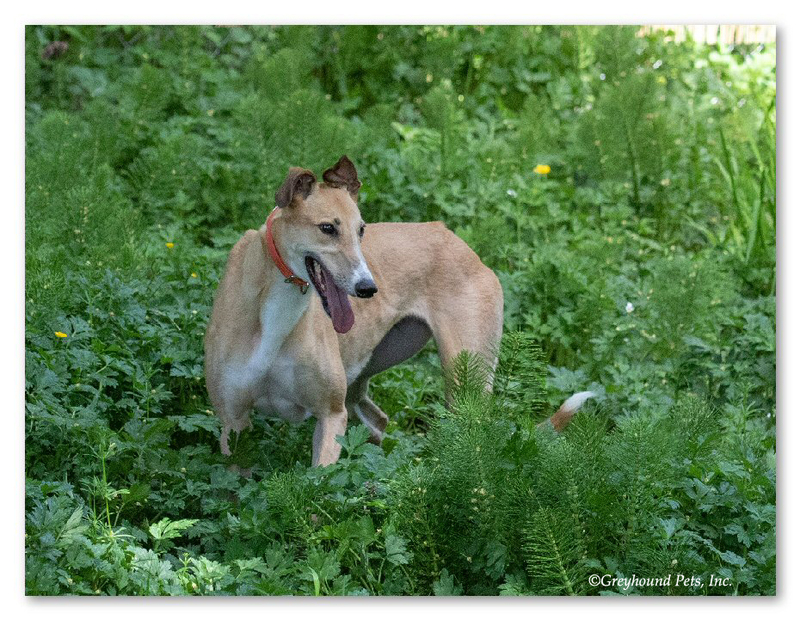 She is affectionate, lovable and is now available for adoption. 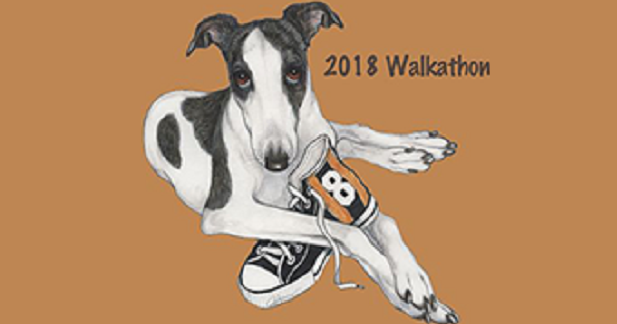 Strut your stuff at this fundraising walkathon for GPI, July 28, 2018. 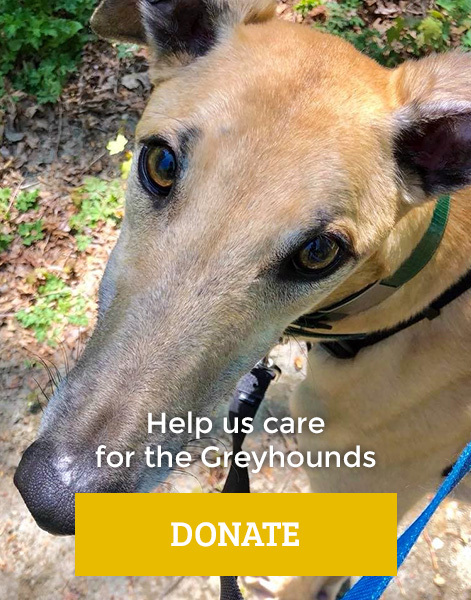 All funds raised from this event go directly to the hounds. Read why we’re celebrating the number 5000 here at GPI.